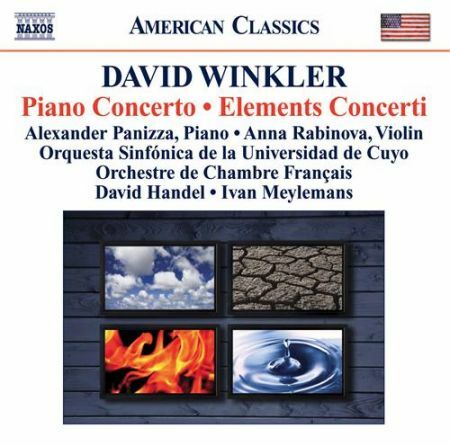 Naxos label has issued a CD in the American Classics series featuring Alexander as soloist in David Winkler’s Piano Concerto. The recording was made in Mendoza, by the Orquesta Sinfónica de la Universidad de Cuyo, conducted by David Handel. The CD is completed with the same composer’s Violin Concerto. It can be found inwww.naxosdirect.com (write Panizza in the search engine).